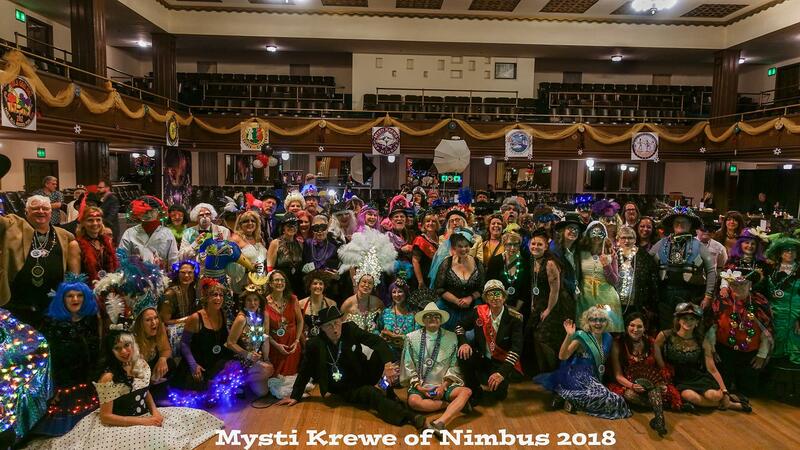 Portland Oregon gets it’s first Annual Mardi Gras Ball! 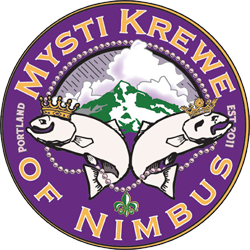 The Mysti Krewe of Nimbus presents Portland’s First Annual Mardi Gras Ball. 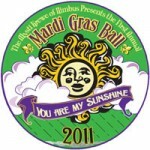 Taking the Louisiana State Song, “You Are My Sunshine” as its theme, the 2011 Ball will feature the music of Steve Kerin and Atomic Gumbo with special guest DK Stewart, plus the Too Loose Cajun Band featuring New Orleans’ own Reggie Houston. There will be Zydeco and Cajun dance lessons preceding the live music that begins at 9 p.m. Authentic Louisiana fare from Swamp Shack, along with King Cake and an exclusive souvenir medallion will be provided to all attendees. Costumes, masks, a parade and the crowning of a Mardi Gras King and Queen will round out the festivities. Norse Hall 111 NE 11th Avenue in Portland, Or.